"We bought our foreclosure thru Worthington Realty and it was a snap. They made it a pleasant transaction and speedy." "Donna and I want to thank you for all the hard work you contributed to selling our home in Weatherford and finding our new home in Fort Worth. We're kinda beat from the move and I hope the new owners enjoy the country home as much as we did. If anyone needs a realtor, I know who to refer. May God bless you in all your endeavors." "Without Mark Worthington's help and advice in selling my house I would have had to pay many more bucks in taxes. To have a solid appraisal meant that I had a solid deduction. The money for the appraisal was repaid many times over. Many thanks to Worthington Realty." "I would like to express my sincere appreciation for the excellent attention I received from you and your agents during the time my home was listed with your agency. You worked very hard to sell my property and your staff was courteous and always helpful. My wife and I thank you for the personal interest we received and the effort you put forth." "Listing my home with the Worthington team helped get my home sold in record time. They eased my mind so I could concentrate on making money knowing they were doing all the work!" "Thank you for your professionalism and courtesy in locating and assisting me in buying my first home. I enjoyed working with you because you made me feel more like a friend than a client. You can count on carrying this listing when and if I ever decide to sell. Thanks again!" Worthington Realty and Investments Inc.
Weatherford residents know the first name to call when someone asks, “Do you know a good Realtor?” They answer with Dottie and Mark Worthington. Located in Weatherford, Dottie and Mark have been in business for more than 34 years. They know everything there is to know about homes for sale from single family and investment to new construction as well as farm and ranch homes in the Weatherford, Aledo, Brock and the Fort Worth area. Hometown service, hometown pride isn’t just a phrase for them, it’s what they live by, offering personal service and weekly reports on new listings for buyers and sellers. If you’re ready to downsize, or sell your current home to buy that farm, acreage or luxury dream home you’ve had your eye on, they can make your experience a good one. Their knowledge and expertise of the Weatherford, Aledo or Brock area makes them the ones to call. Now it is a seller's market and inventory is low. First time home buyers call them for their experience in the field, because The Worthington Group will take them through every step of the home buying process. Experienced home buyers count on the Worthington’s to see that their home sale goes smoothly, and Dottie and Mark’s goal is to see that every customer walks away from the closing table with a smile on their face. Weatherford, a bedroom community close to Fort Worth, offers room to spread out with their new construction, ranch homes and riverfront properties. With around 34,000 residents, you can get to know your neighbors by their first name, enjoying the community feeling that comes with a town like Weatherford. 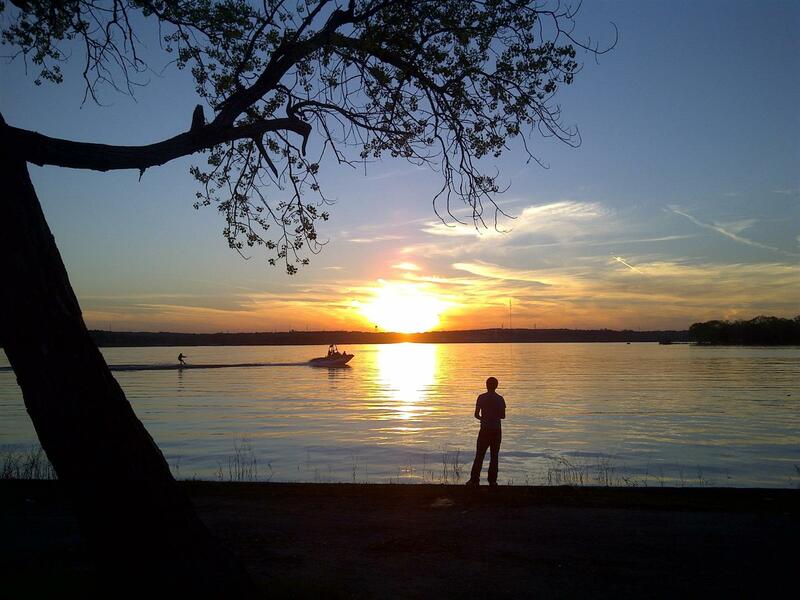 Nearby Lake Weatherford with lakefront properties offers many leisure time opportunities from fishing to disc golf. Aledo offers that small town feel, great neighbors and the luxury home, farm or ranch property you’ve been looking for, with Fort Worth just a short drive away. You can enjoy the proximity to all that Fort Worth has to offer and while living in a quiet community with room to spread out. One of the hottest communites in Texas. Let Dottie and Mark show you the best homes for sale that will fit your needs! The small towns of Brock, Peaster and Millsap offer homes, farming and ranching opportunities for buyers, the area is rich in history and tradition. The Brock school distict is fastly becoming one of the most sought after school districts in the area. On your exploration of the area, remember Azle, the gateway to Eagle Mountain Lake and Springtown’s quaint downtown with one of a kind shops and eateries. Dottie and Mark Worthington can show you the best residential or commercial real estate available in the Fort Worth area that fit your criteria. Investors and business owners can see a wide range of property to fit what they’re looking for, whether it’s a cozy commercial café or a large commercial warehouse. Worthington Realty & Investments enjoys being independent of the big chains, feeling that it offers them the opportunity to give each client individualized service as well as the time and attention they deserve. You are never just a number when you walk in the door. Active in their community, they stay on top of market trends,like the low inventory right now pushing a sellers market, and keep their customers informed with weekly reports. Doing so has won both Dottie and Mark Realtor of the Year awards. When you’re looking for a Realtor who knows all about real estate property for sale, regardless of size or location, call Worthington Realty & Investments Inc, they’ll make your real estate experience a great one!